Selector, Music Maker & Writer: Crossing the I's and dotting the T's. 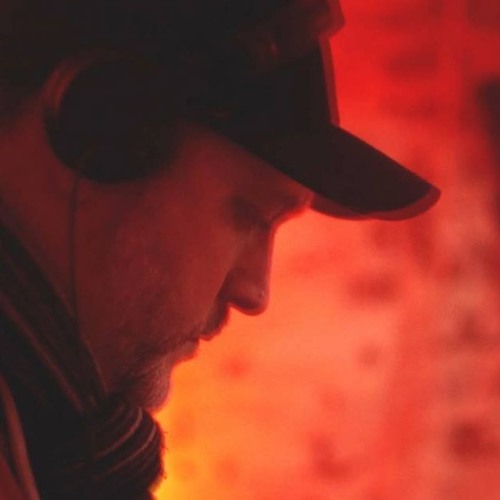 Raised on a diet of Soul, Jazz, Hip Hop, Punk and Reggae, turntables were a natural progression for this Bristol born DJ and Producer Owain K (Owain Kimber). After discovering the sounds of bootleg mixtapes and Techno as a youngster in the 90s, he's never been one for sitting still. Head over to @innate-recordings for label business.